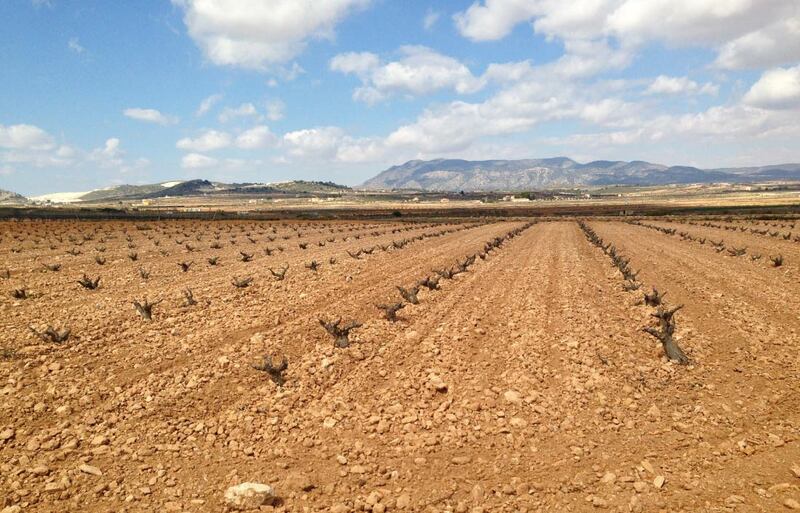 The soils in the Alicante Designation of Origin area are loamy-sand and sandy, so they have the ideal texture and grain size for growing vines. They are extremely porous and permeable soils, with good drainage and poor water retention. This prevents the growth of phytopathogenic fungi. With the organic matter they contain and provided they are well fertilised with iron salts, soils in the Alicante PDO are ideal for growing vines, as concluded by the Alicante PDO Zoning Project Report published by the Agrochemical and Environmental Applied Research Group from Miguel Hernández University in Elche.